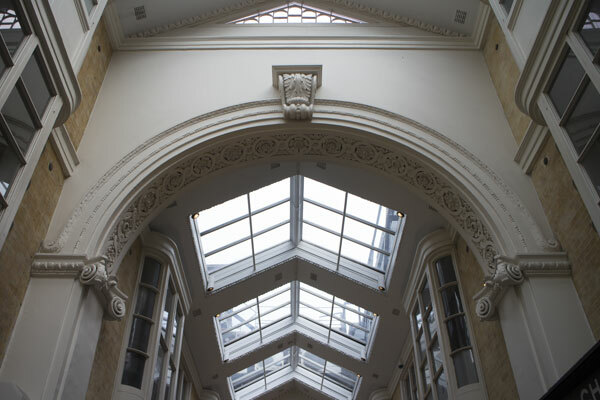 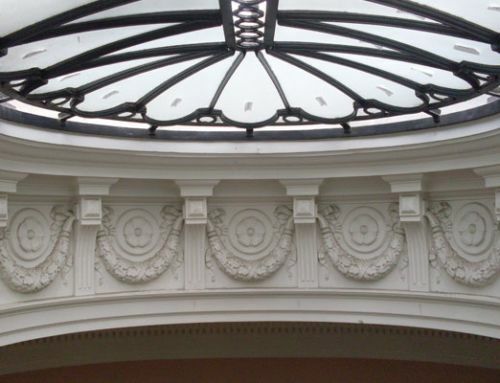 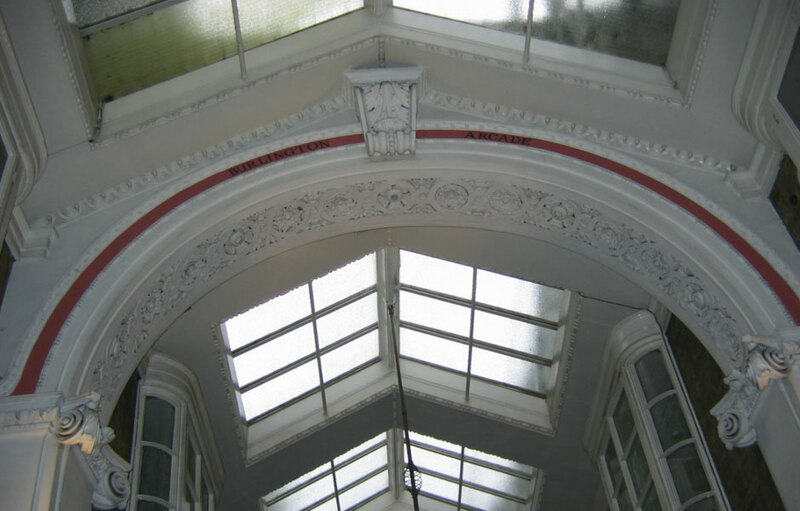 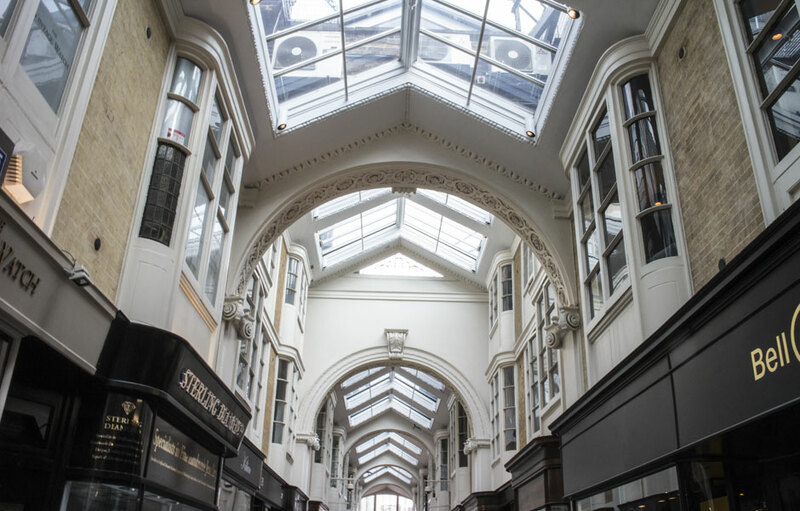 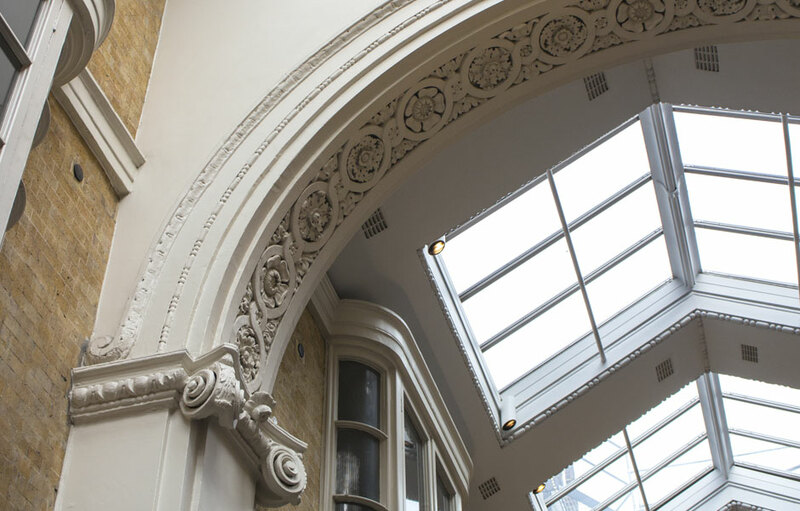 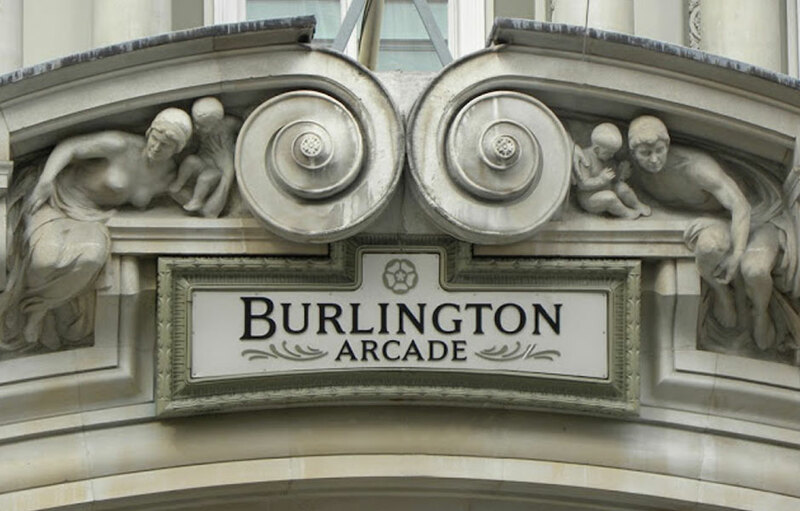 Burlington Arcade project involved the cutting out and removal of mouldings applied by previous historic repairs that were manufactured incorrectly. 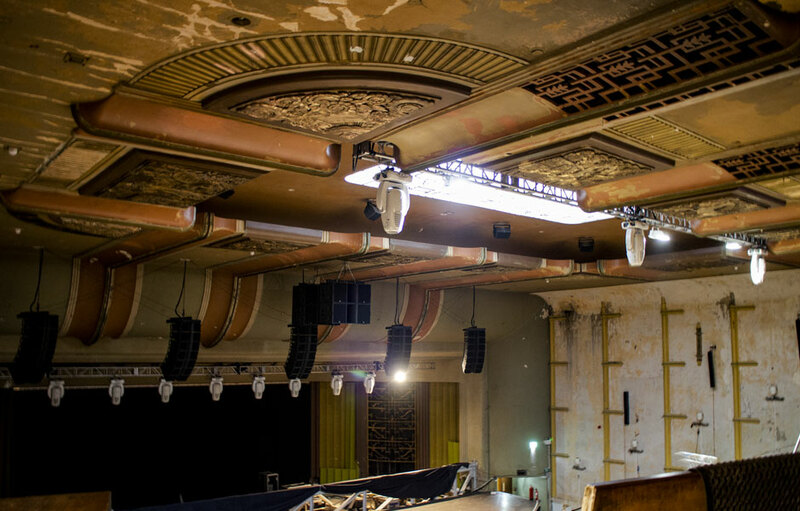 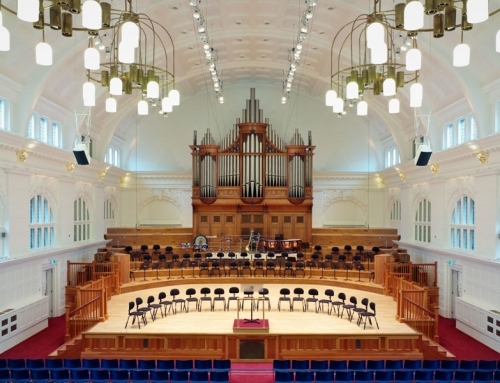 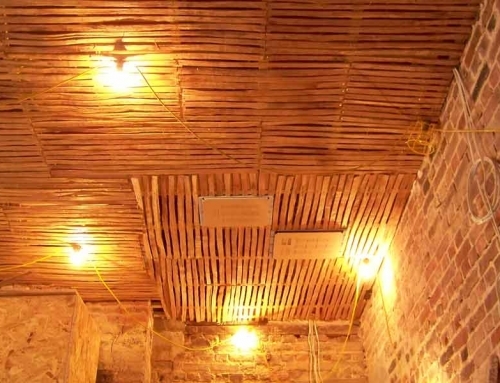 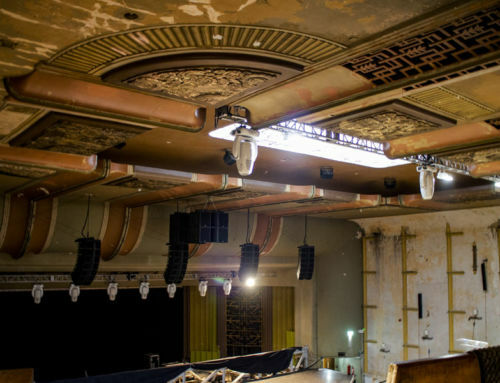 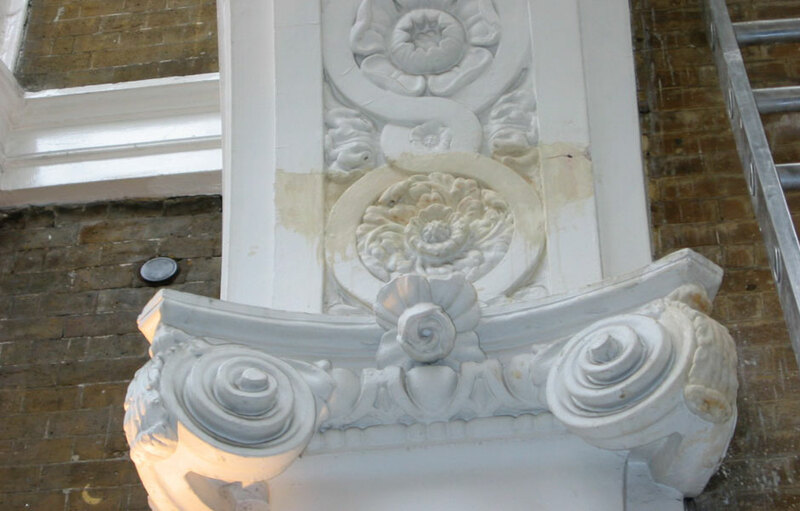 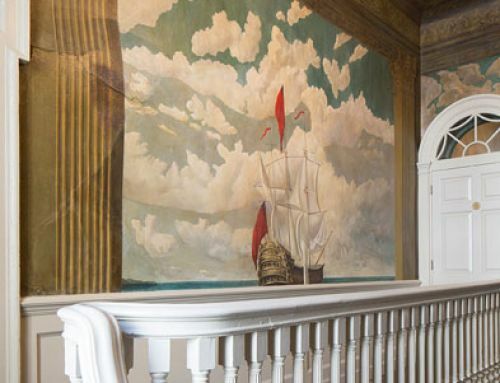 Heritage plaster Services were contracted to remove and completely replace 4 full arches that had been affected by bomb damage during the second world war. 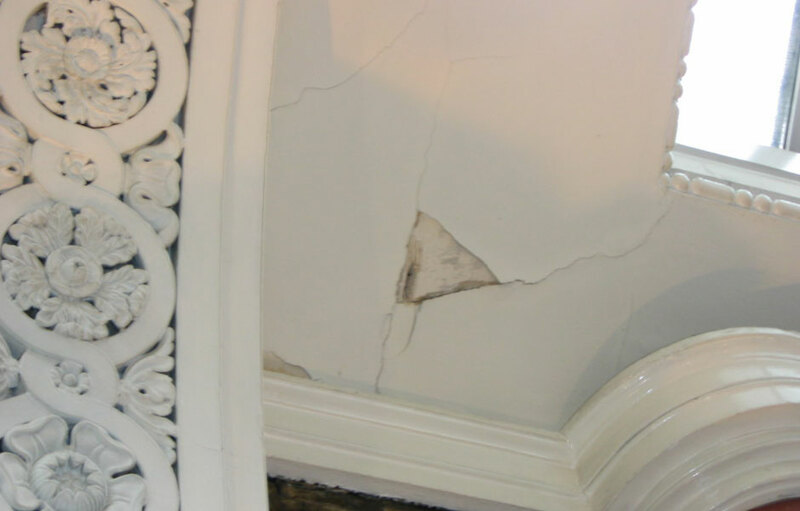 Again these replacements had been manufactured incorrectly.